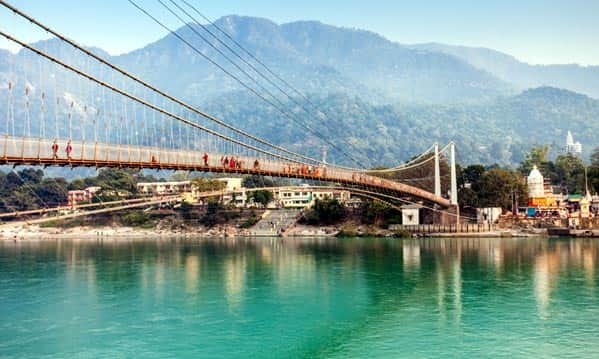 is in Rishikesh which is also known as the yoga capital of the world. 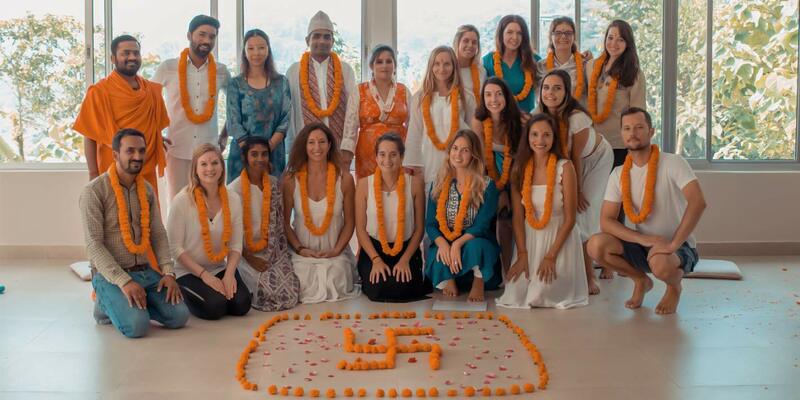 200 hour, 300 hour and 500 hour yoga teacher training in Rishikesh - India. Yogshala and become a certified Yoga Teacher and practitioner. of Yoga with Rishikul Yogshala's Yoga Teacher Training program. this lifestyle at a relaxed pace. your being, that too for Free! Commence a life-transforming journey of yoga with Rishikul Yogshala. Revere your heart and soul with the purity of yoga. Delve into the inner layers of your body and conscience and step into the eternal expedition towards self-discovery with some of the finest yoga teacher training courses and yoga retreats. With Rishikul Yogshala, seize the opportunity to journey the depths of your yoga practice with traditional and authentic yoga teacher training in India. 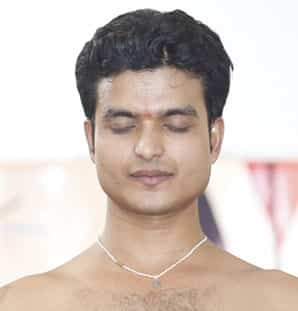 With the spiritual message of Swami Rama, sheer dedication, and boundless love of people from all across the globe, Rishikul Yogshala has established itself in the yogic land of Rishikesh as one of the best yoga schools in India. Founded in the year 2010, Rishikul Yogshala is a world-renowned yoga school specializing in the traditional system of yoga. 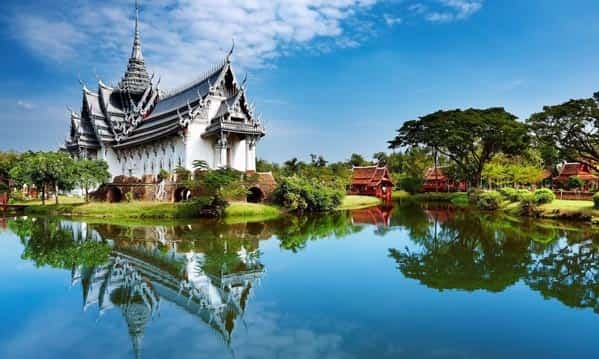 The school offers world-class yoga courses in India as well as yoga retreats at some of the soulful destinations on the globe--Rishikesh, Kerala, Bangalore, Nepal, Thailand, Vietnam to name few. 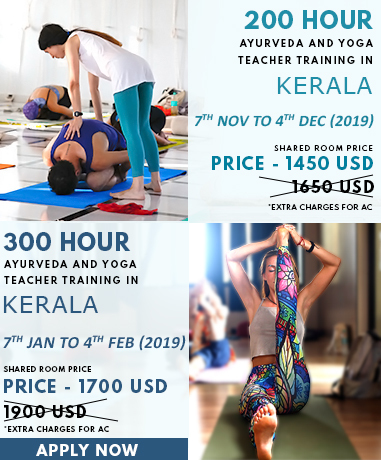 The internationally certified Yogshala is registered with Yoga Alliance USA and Yoga Alliance International and holds global recognition of offering registered 200-hour, 300-hour, and 500-hour yoga teacher training courses (YTTC) of the finest standards. For years, the school has devoted itself to spreading the authentic wisdom of this divine lineage, continuing to inspire and evolve yoga practitioners and teachers across the globe. The sole aim of the Yogshala is to spread the traditional teachings of yoga in a veritable manner to the students through Yoga TTC in India with subjects such as Hatha Yoga, Ashtanga Yoga, Pranayama, Meditation, Shat-Kriya, Adjustment & Alignment, Yoga Philosophy and more. 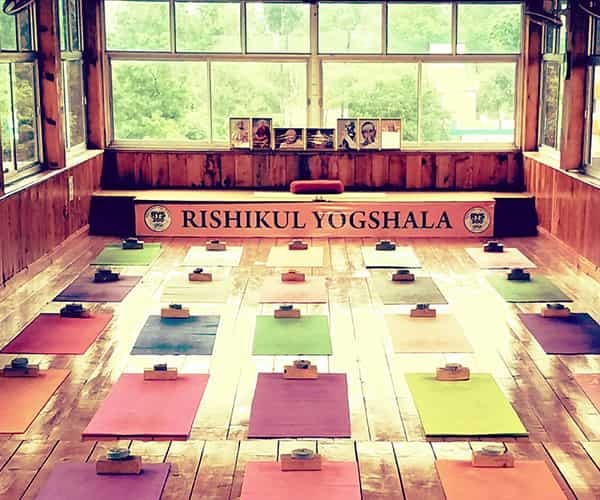 The YTTC and yoga retreats of Rishikul Yogshala are conducted by highly experienced yoga teachers who infuse the students with yogic traits. Rishikul Yogshala is a ‘Karma Yoga Foundation’ strongly reaching out to individuals from humble backgrounds with its accredited Yoga TTC Scholarship programs. Karma Yoga is one the main subjects of YTTC curriculum helping us to build a better future. 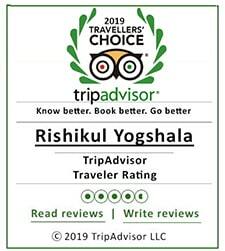 One of the reasons for Rishikul Yogshala’s credibility, reputation and success as a reputed yoga school in Rishikesh, is its group of registered yoga teachers and motivational gurus who with their wisdom, experience, skill and gratitude help students tread on the path of yoga. The teachers are ingrained in classical yoga and have imparted spiritual lessons in diverse places across the globe. Through Rishikul Yogshala’s yoga teacher training in Rishikesh or any other location, learn and practice this sacred science under the supreme guidance of our revered yoga instructors . 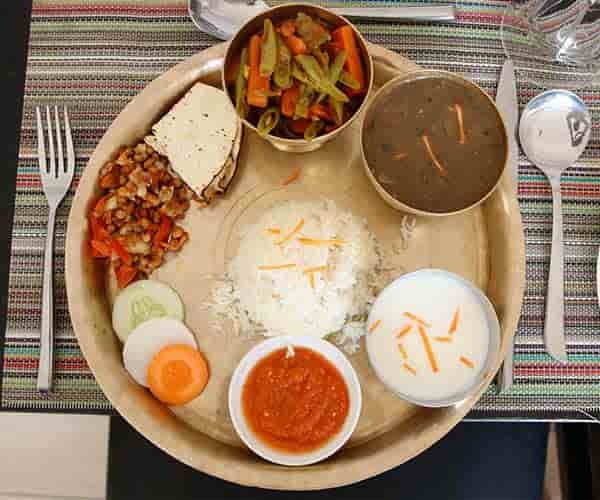 Rishikul Yogshala’s food, accommodation, and ashram facility make it significantly different from its peers. 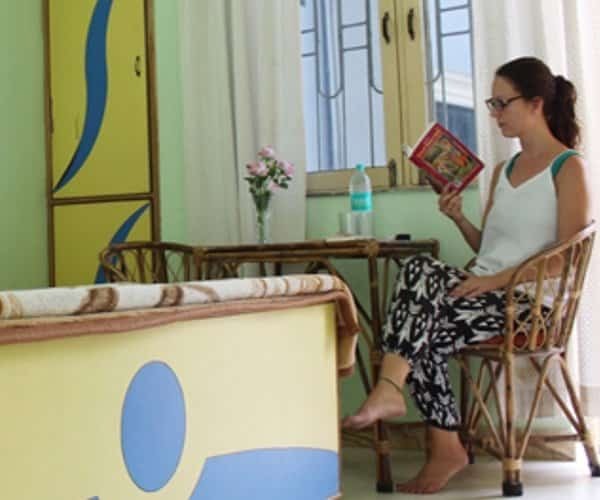 The school’s facilities support the creation of a healthy body-mind required for successful completion of yoga teacher training course in India. We truly understand that time can be a constraint to your desire of enrolling in a yoga teacher training program. Therefore, Rishikul Yogshala offers daily yoga classes in different locations like Rishikesh, Kerala and Nepal. Our daily yoga classes are highly suitable for professionals, homemakers, travelers, and all those who wish to imbibe yogic lessons on the go. India is the source, the birthplace of the sacred science of life, yoga. If you are a true seeker of the actual essence of yoga then, India is the place to learn. 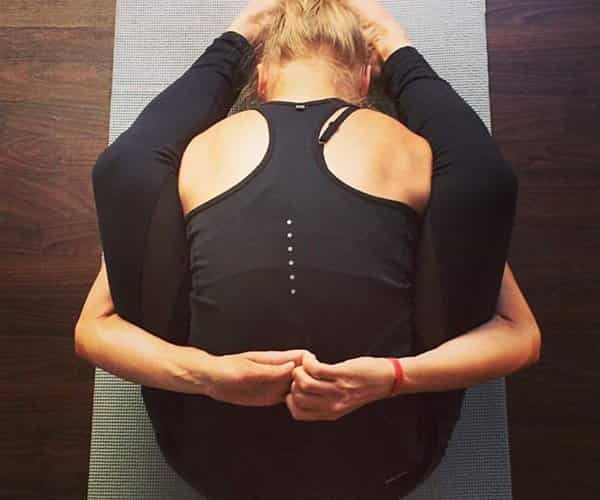 Yoga has always been a significant part of the culture and traditions of India for thousands of years and it is here, where you can experience traditional yogic wisdom. A yoga certification in India will be your chance to test your limits by getting out of your comfort zone. Unlike, the western world, India is quite different. You will be met with challenges as well as opportunities to learn, develop and grow. You will need to adjust your habits, adapt to new routines and most importantly, develop humbleness. 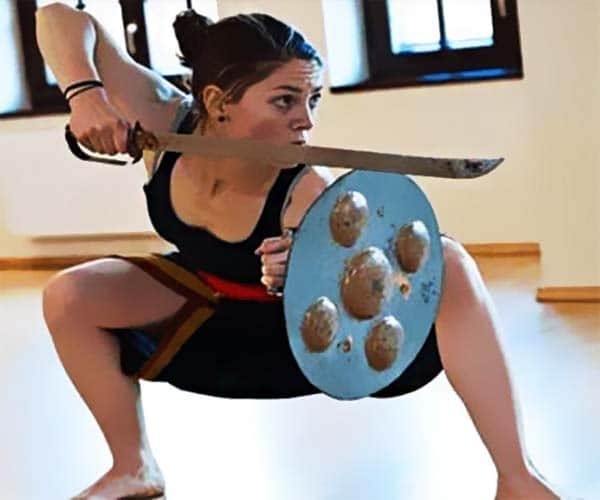 With an internationally certified yoga teacher training in India, you will get to meet learned and highly knowledgeable yoga gurus and teachers who have dedicated their lives to learning the ancient art of yoga. Interact with them, learn from them and flourish as a yogi. Be a guiding light for your students. 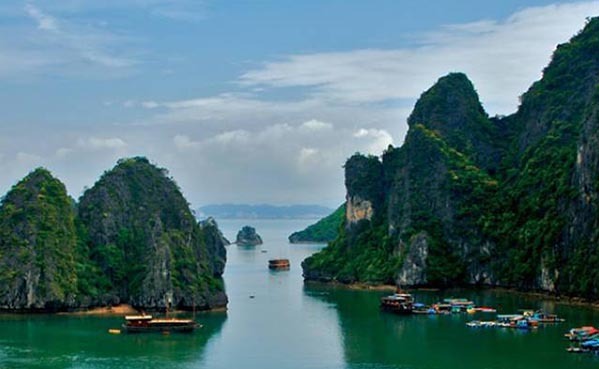 India is diverse when it comes to its landscape. 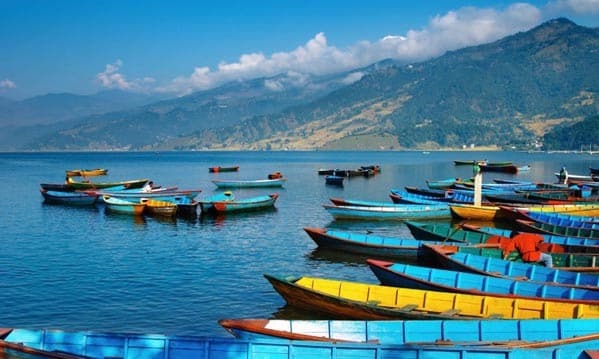 From the majestic Himalayas to pristine white sandy beaches to impassable dense forests to arid desert, nature has surely blessed this land with its glory. 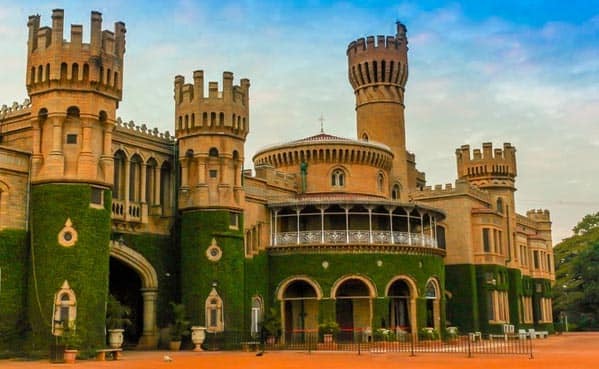 During yoga training course in India, you’ll have the chance to explore the natural marvels of India which in itself is the opportunity of a lifetime. 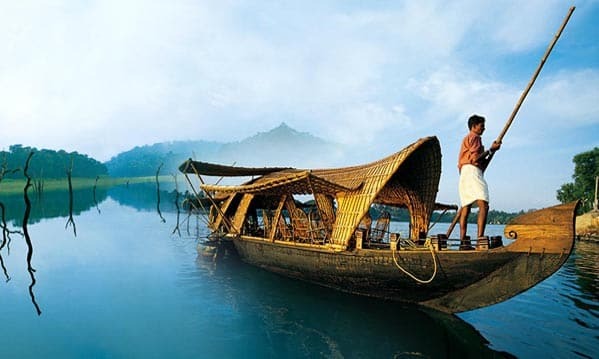 Trek to the Himalayas, soak up the sun on the beaches of Goa or just relax by the cool shades of the coconut trees in the backwaters of Kerala, whatever your choice, India will definitely leave you mesmerized. 200 hour yoga teacher training in India by yoga alliance certified school. 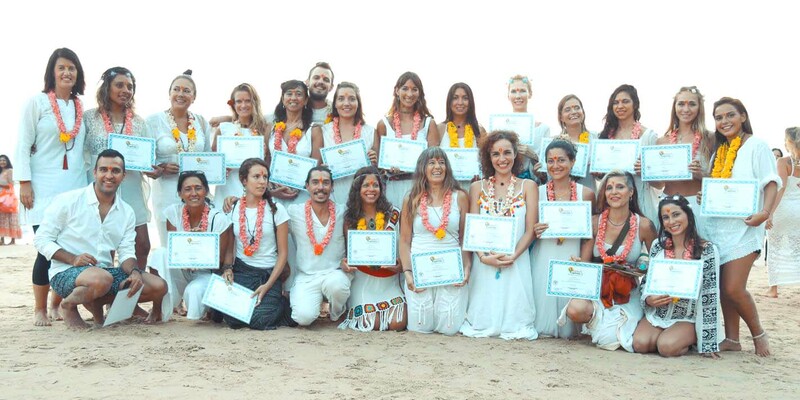 Yoga alliance teacher training in India by rishikulyogshala, A yoga alliance certified school. 300 hour yoga teacher training in India by yoga alliance certified school. Yoga teacher training programs in India by rishikulyogshala, A yoga alliance certificed school. 500 hour yoga teacher training in India by yoga alliance certified school. 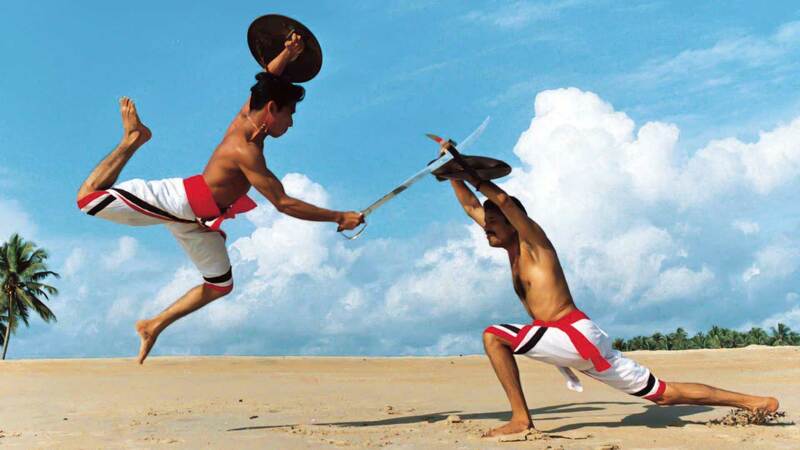 Yoga ttc certification in India by rishikulyogshala, A yoga alliance certificed school. I recently completed my 200hr yoga teacher training course at Rishikul Yogshala and I absolutely loved the experience. The environment facilitated a space for personal, physical and mental growth. Each teacher had a way of challenging and inspiring me both in their given field e.g. Ashtanga and as individual characters. The staff are lovely and will try their best to accommodate to all needs. 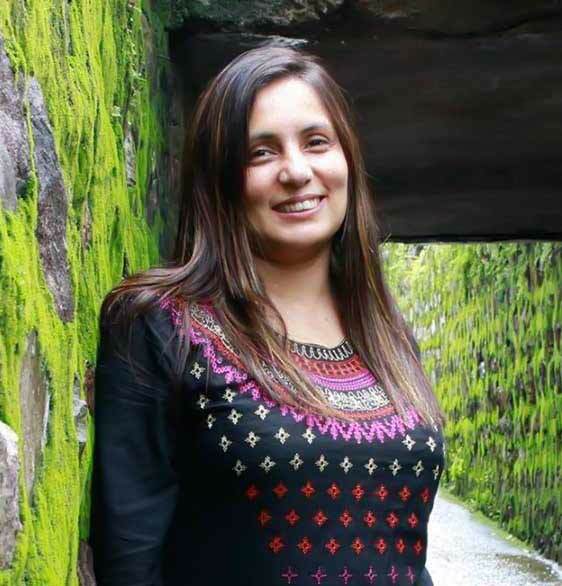 Choosing to complete my teacher training in India has been most fruitful because I have had the opportunity to learn from an entirely different culture to my own and learn yoga in the traditional way. It's also well priced which is another indicator of how much they want to share and make yoga accessible to people. strongly recommend Rishikul Yogshala to everyone who want to practice yoga and who want to share his practice with others. 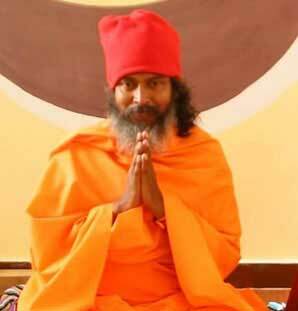 I finished 200YTT in Rishikesh. 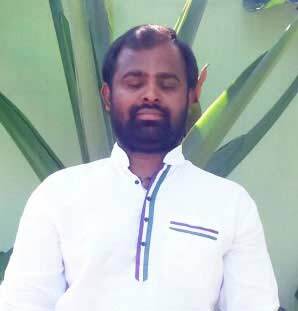 I appreciated the effortless effort :) of the teachers to make us understand each subject of yogic science: asanas, pranayama, philosophy, anatomy, meditation, yoga nidra, cleansing practices. After one month you will realize how little you know and they will really inspire you to deeper your practice and knowledge. It is a great adventure to meet people from all over the planet and to experience together what yoga really is. Thank you Vipin Baloni and Prashantj - the best Hatha Yoga and Ashtanga Yoga teachers! I will come back for sure.